Early successes with the transplantation of umbilical cord blood have prompted considerable investigation of this stem cell source. Numerous laboratory investigators have subsequently confirmed the high frequency of primitive hematopoietic progenitors as well as initiated a description of the functional capacities of the neonatal immune system. 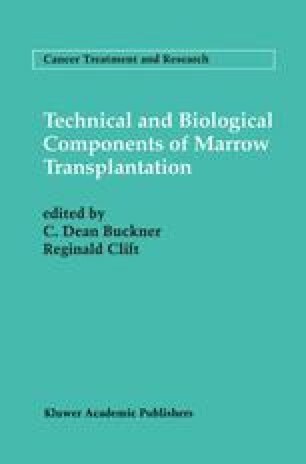 As a result of these clinical and laboratory observations, the large-scale banking of umbilical cord blood for future transplantation has been initiated worldwide.